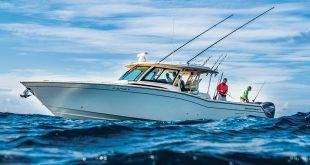 The new 37 shares key traits with the 40-foot model that made a big splash in 2017, such as ­superb handling, seakeeping and fuel efficiency. The layout is also similar. 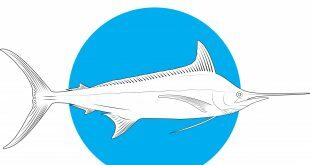 For ­starters, the deck is level, which makes following a hooked fish around the boat easier and safer. However, the transom, which houses an oval 70-gallon livewell with clear lid and high-speed pickup, is flat to accommodate two corner jump seats that fold away to fish in a roomier, ­uncluttered cockpit. Twin in-floor hatches in front of said jump seats provide access to the bilge, while a similarly sized hatch to starboard opens to a second 70-gallon livewell. 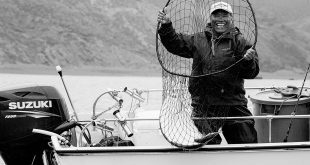 For gear storage or to ice down a substantial catch, two forward in-floor insulated boxes ­— long enough (90 by 36 inches) for big pelagics augment the two smaller boxes (57 by 43 inches) amidships. Ahead of the console, our test boat sported the optional coffin box with modular dividers, providing extra stowage for anything from tackle bags to safety gear, plus a cushion that turns the lid into a sizable sun pad. Four cubbyholes in the gunwales serve to stash items you don’t mind getting wet. At the bow, a pair of symmetrical compartments keep life vests or dock lines handy, and bookend the dedicated anchor locker with space for lots of rode and a cradle for the anchor. 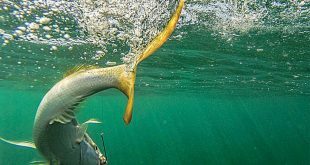 Close all three hatches and the elevated platform can be used to stand and cast-net bait. Ergonomically designed, the console has a forward seat for two with backrest and a cooler underneath, plus room inside for a port-a-potty. The helm is neatly laid out to keep the tilt steering, waterproof switches and electronics within easy reach, with mounting space for dual 17-inch multifunction displays, a pair of digital gauges, stereo, VHF radio, trim-tab switches and joystick control. For convenience, there’s a shelf for cellphones and valuables, dual charging ports, and cup holders to port and starboard. An integrated footrest with storage lets the skipper and crew lean back at the helm, while a bolster below the switch panel safeguards their knees in a chop. An angled leaning-post-style seating module accommodates three at the helm, with a high, contoured backrest for maximum comfort, storage beneath the seat, hatches with tackle trays on both sides, storage drawers in the back, and a wide hatch that opens to leader and line-spool holders, and doubles as a rigging table, plus a cooler on a pull-out slide underneath. The hardtop, designed as an integral part of the console, incorporates a three-sided, full-height windshield to ward off rain or spray. It’s solid enough to support a second helm station, and has the dimensions to accommodate a radar dome, spotlight and an infrared-imaging camera, in addition to outriggers. There’s a portside door with retractable ladder for loading and boarding, and fresh- and raw-water washdowns that remain neatly coiled out of the way until needed. Rod storage on the Invincible is astounding. Four flush-mount holders come standard, but horizontal racks for three outfits on both gunwales are a popular option. Our test boat came rigged to ­carry 49 rods more, with six vertical rod tubes on the hardtop frame, 12 flush-mount holders on the covering boards, five on the helm-seat backrest, seven more on each side of the console, six on the transom, and 12 on the coffin box. Invincible’s ­patent-pending 37 Catamaran hull is far from a copycat. Its ­hybrid semi-asymmetric design enables the boat to achieve high speeds while retaining stellar maneuverability, competently handling both quartering and following seas. We saw firsthand what the epoxy-infused, dual-step hull does in open ­water off Miami, where we took the boat out for a ride. The turning radius on the 12-foot-wide cat proved better than ­expected; so did its responsiveness, and the counterintuitive outward lean typical of cat hulls was surprisingly absent. Powered by quad Mercury 350 Verados, the boat posted a remarkable hole shot, yet its attitude remained flat throughout the takeoff, transitioning smoothly — without any squatting — into spirited acceleration to wide-open throttle, going from zero to 30 mph in 8.57 seconds, and reaching a top speed of 72.7 mph. Just as significant, the cat cruised handily at 43.5 mph, turning 4,000 rpm and burning only 36.6 gph, an efficient fuel consumption that yields a range of over 650 miles on a full tank. Invincible’s new catamaran gets two thumbs up. 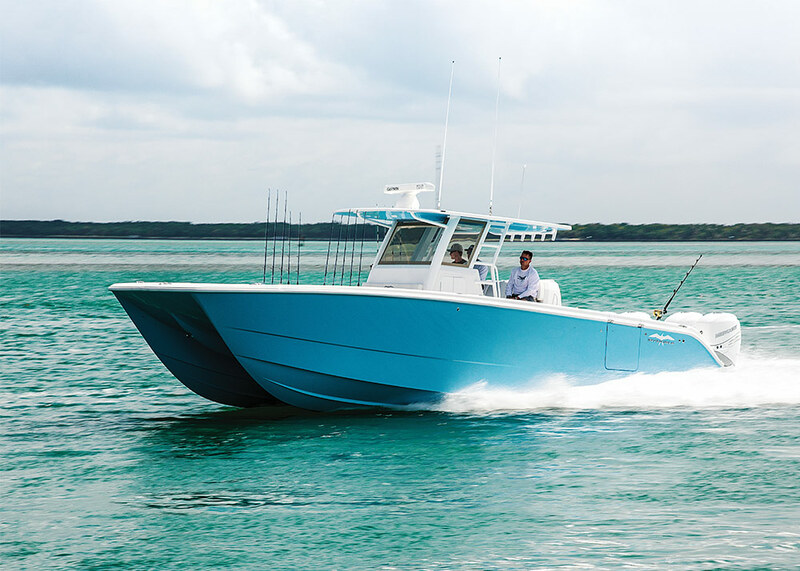 The 37-footer is a complete offshore fishing ­machine.